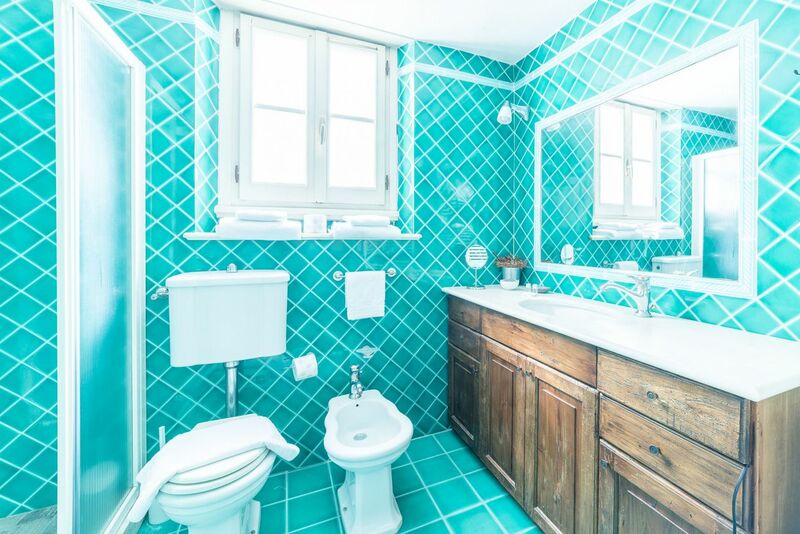 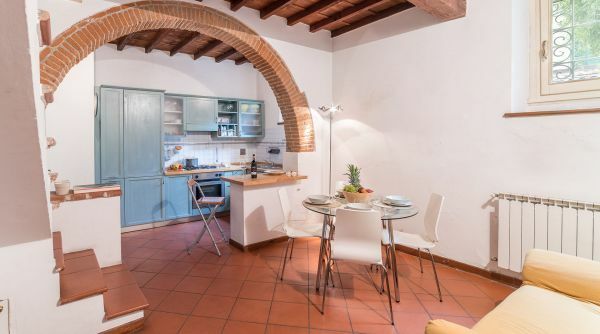 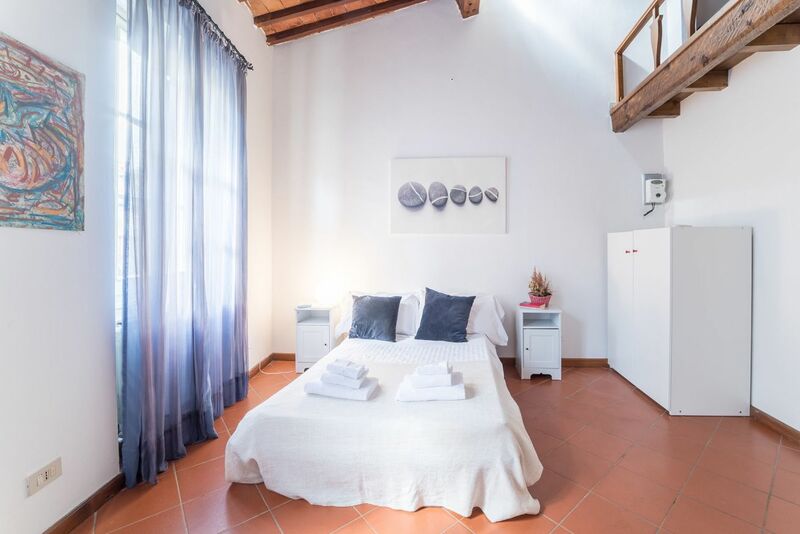 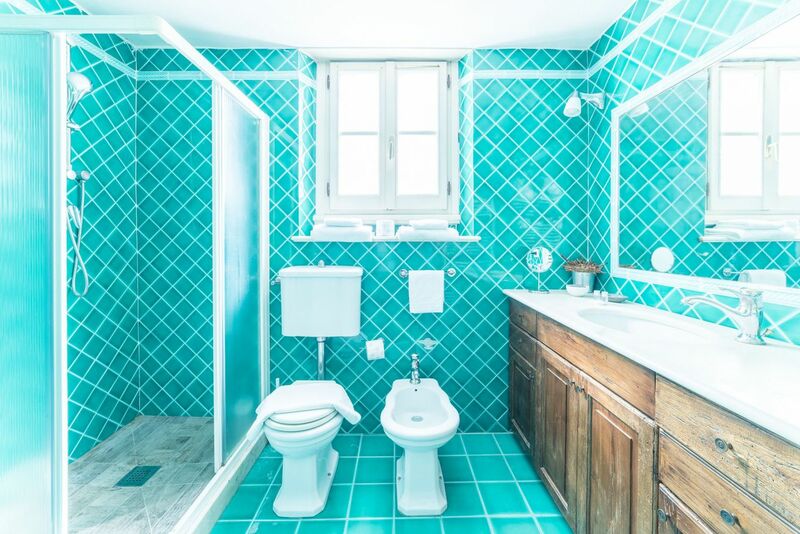 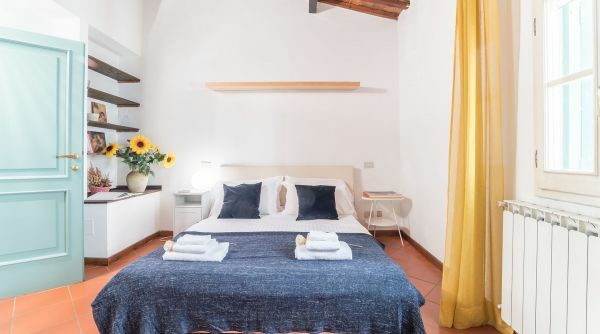 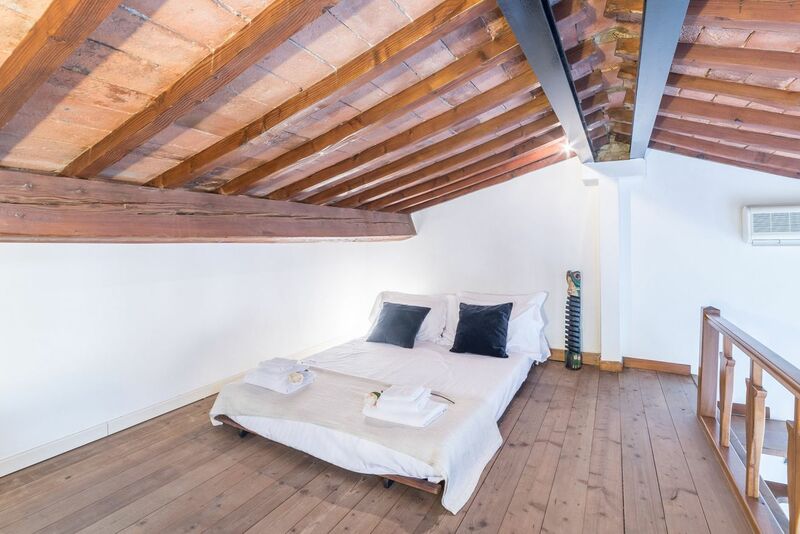 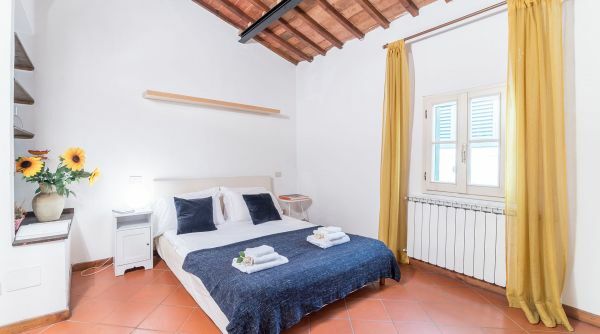 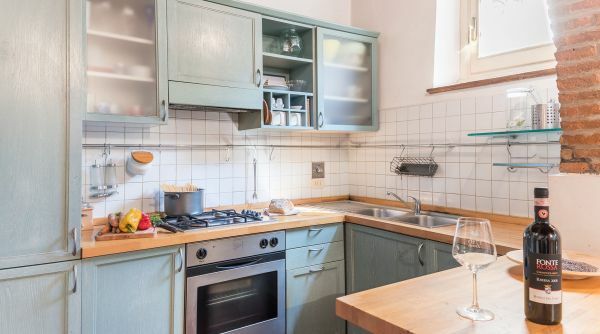 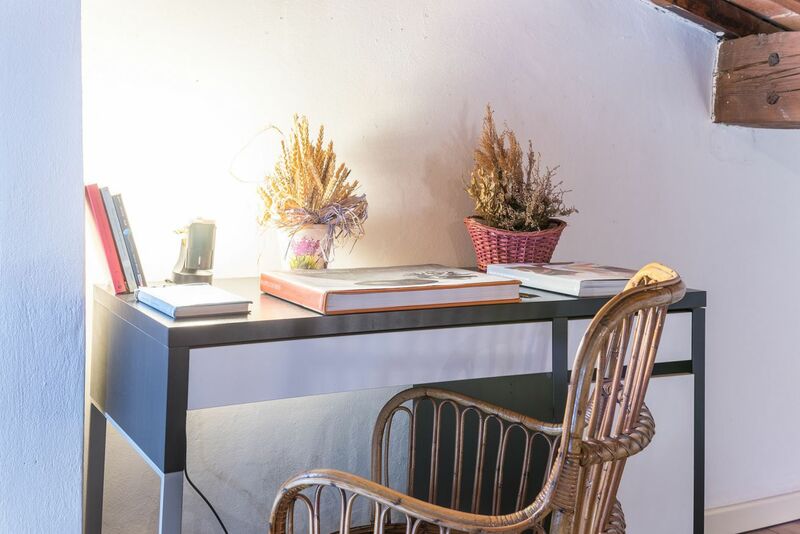 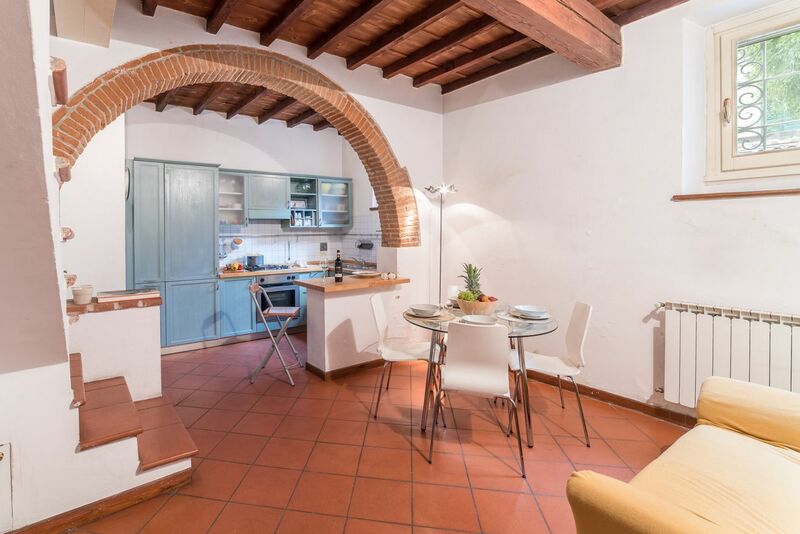 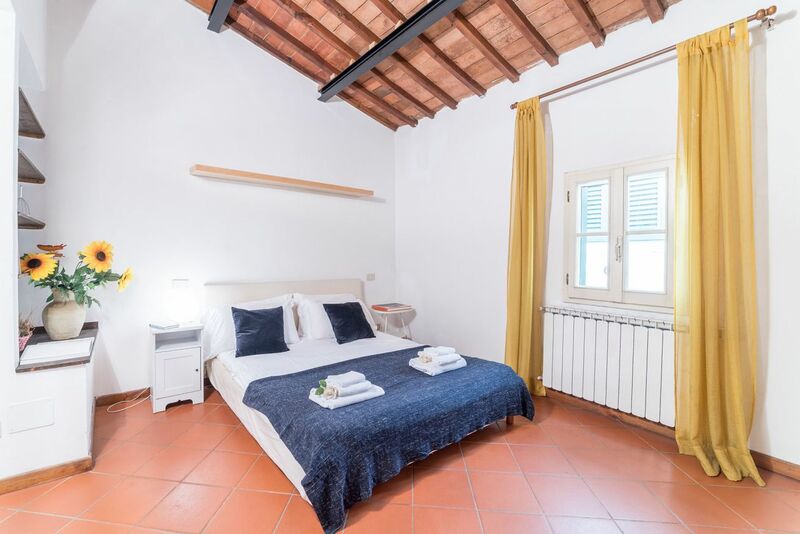 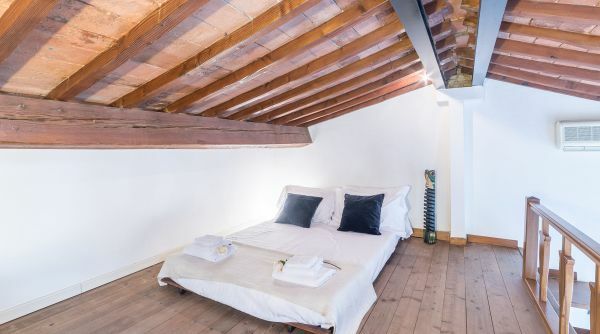 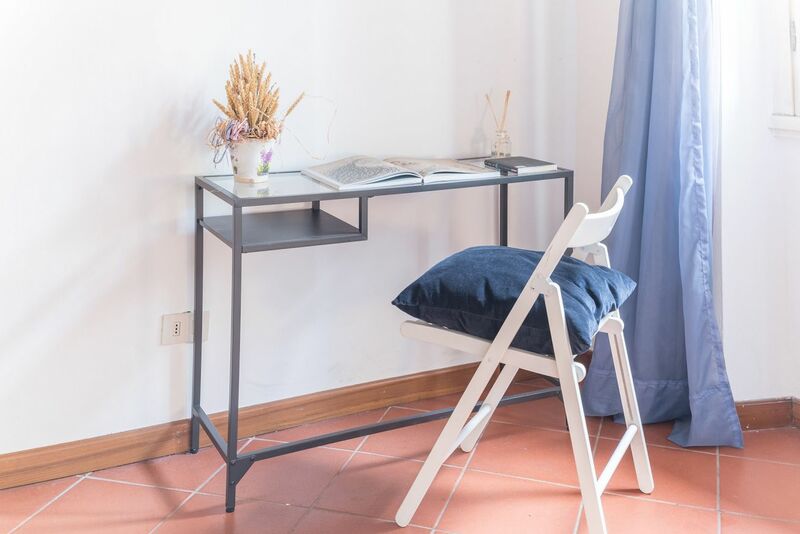 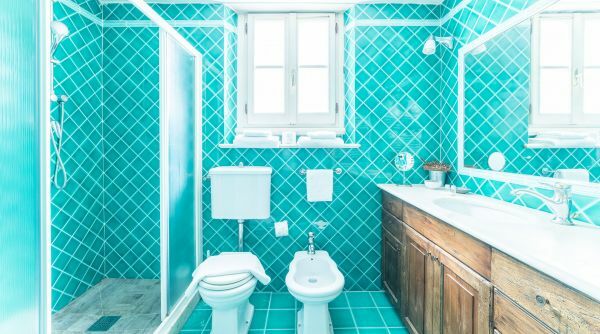 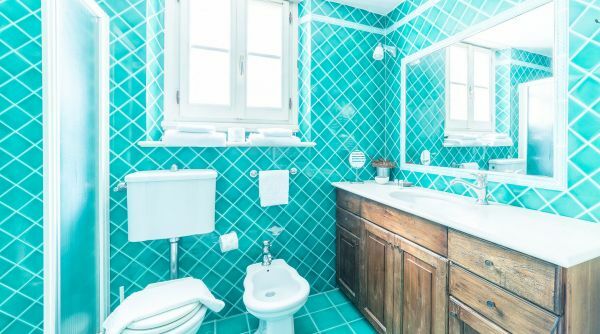 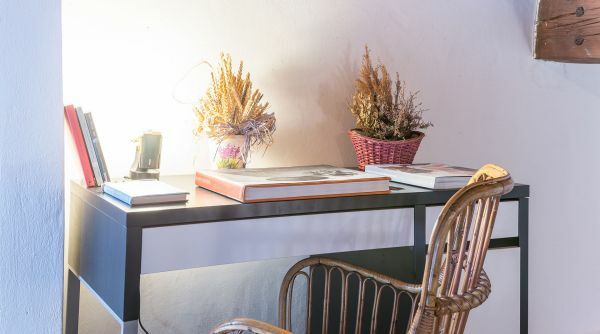 Taking it's name from Porta Romana, a well preserved city gate from the 14th century located just down the street, Casa Romana is a comfortable and spacious independent house located in the charming San Frediano district. 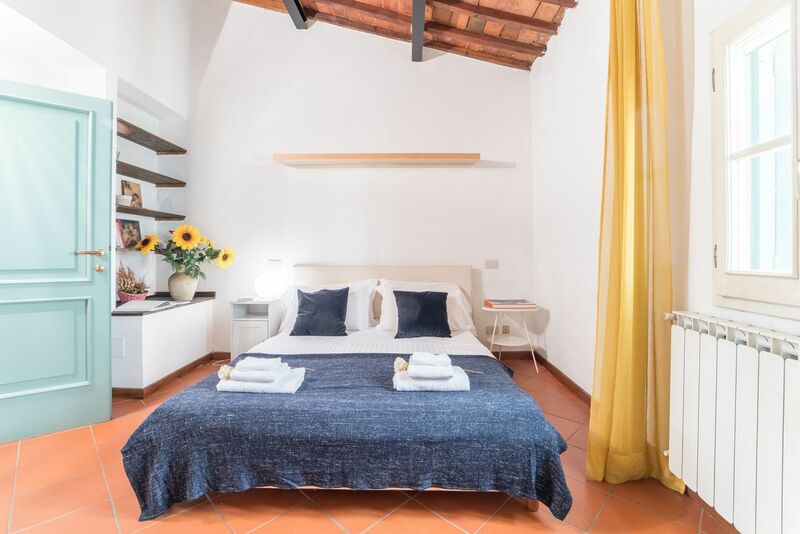 The area is well loved by tourists and locals alike for its authentic charm, popular restaurants and lounges, and artisanal boutiques. 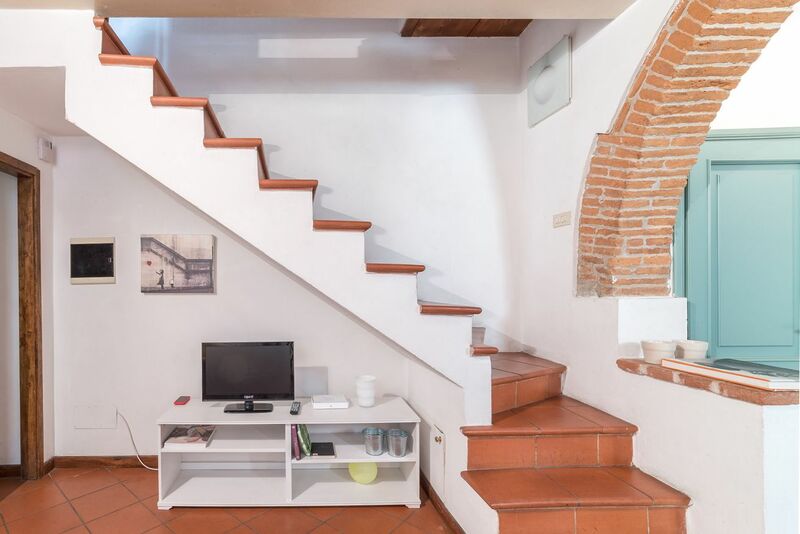 The house is decorated in a modern style and is very well equipped for all of your potential needs. 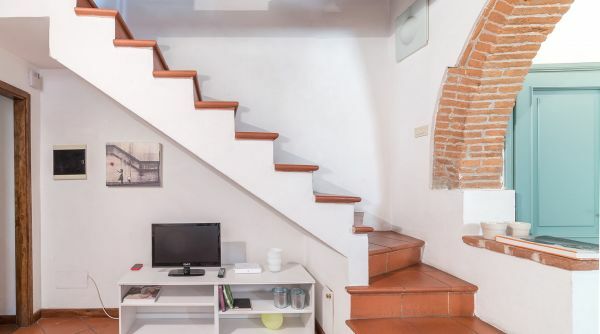 Walking distance to the Boboli Gardens, and just minutes by foot to Palazzo Pitti, the Ponte Vecchio and Piazza Santo Spirito. 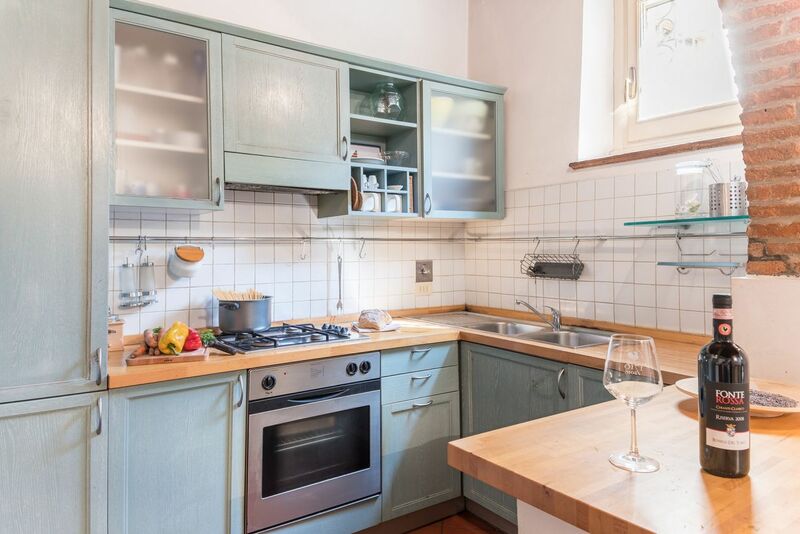 With its large common areas, the fully stocked kitchen, 2 bedrooms, and 1 bathroom, it can comfortably accommodate up to 6 people. 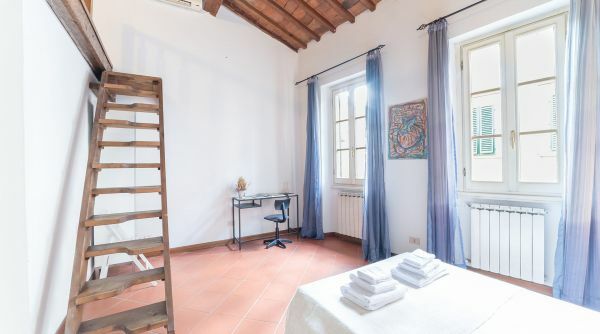 The property has Wi-Fi, and independent heating and air conditioning. 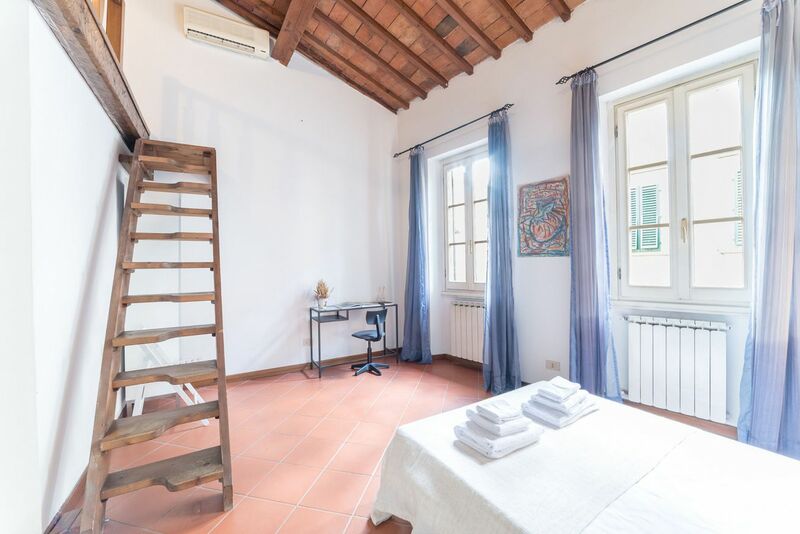 Casa Romana is located in via dei Serragli in Florence, one of the main streets of the increasingly popular district of San Frediano. 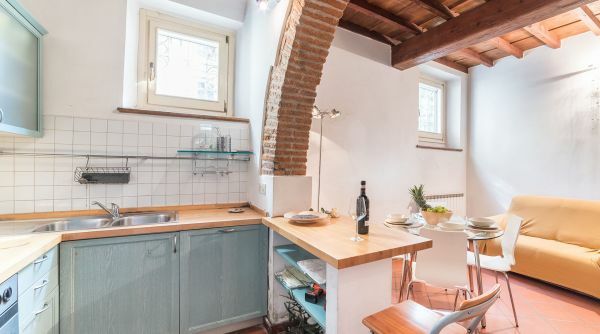 This street is well served by public transportation that link the house to the Santa Maria Novella train station and all of the other areas of the city. 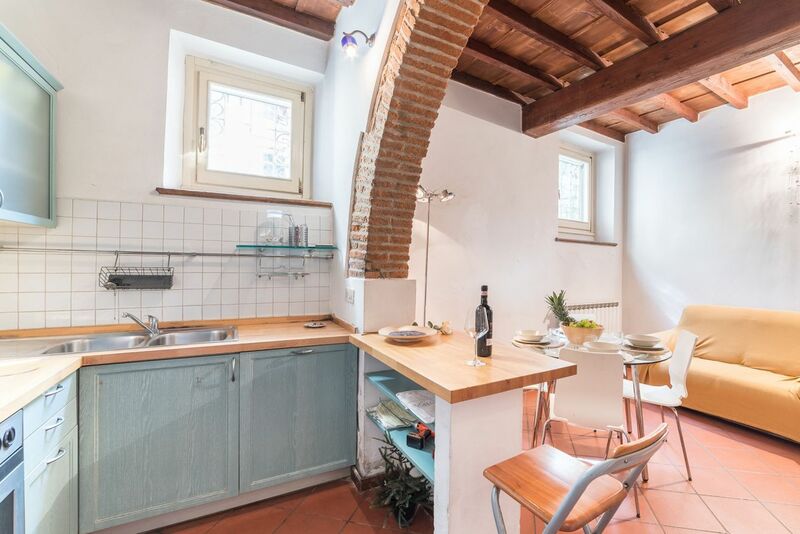 Many of the important monuments, churches, museums and piazzas for which Florence is so well loved are easily accessible by foot. 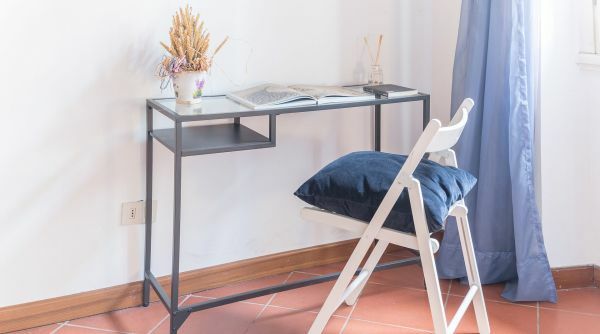 From Santa Maria Novella, the main train station of Florence, you can get a bus: line 11 by ATAF. 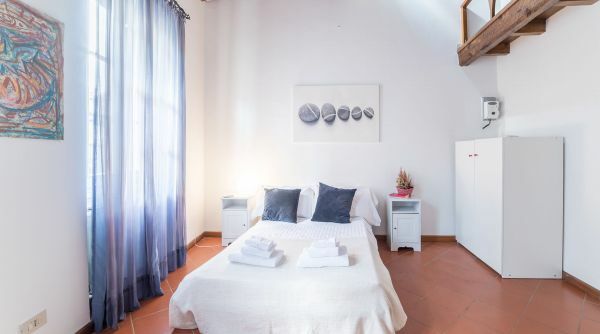 Alternatively, you can take a taxi and arrive at the property in just a few minutes.